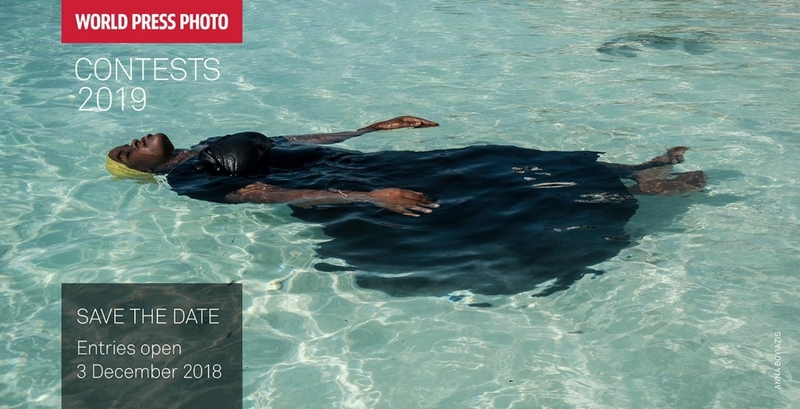 The 2019 World Press Photo Contest and 2019 Digital Storytelling Contest will open for entries on 3 December 2018! We reccomend all UNP photographers to enter the contest. Why should you enter? See below. United National Photographers always reccomends WPP as we find it independent & honest with amazing showcases after the contest. To put the spotlight on the stories that matter, this year World Press Photo have introduced three new, headline awards: in addition to the ‘World Press Photo of the Year’ we will be rewarding the ‘World Press Photo Story of the Year’ and for the Digital Storytelling Contest, the ‘World Press Photo Interactive of the Year’ and the ‘World Press Photo Online Video of the Year’. The winners of these four headline awards will receive €10,000 each. The World Press Photo Foundation is pleased to announce that Zahra Rasool, Head of Contrast—Al Jazeera’s immersive media studio, will be chair of the 2019 Digital Storytelling Contest Jury and that Whitney C. Johnson, Vice President, Visuals and Immersive Experiences, at National Geographic, will chair the 2019 Photo Contest Jury. Zahra Rasool is the Head of Contrast—Al Jazeera’s immersive media studio where she focuses on the production of compelling 360-degree video, Virtual Reality (VR) and Augmented Reality (AR) content. Before joining Al Jazeera’s Innovation Team, she was the Managing Editor of HuffPost RYOT where she was responsible for RYOT’s editorial strategy, managing the content team and combining journalistic storytelling with VR and 360-degree technology. In 2015, she founded her own startup Gistory. “I’m honored to be the chair of the 2019 Digital Storytelling Contest Jury. I’m particularly thrilled to be a part this contest because it offers an opportunity to recognize new forms of storytelling, and also speaks to how they connect audiences to multilayered stories, which are very crucial in understanding both the pressing issues of our time and the people impacted by them. 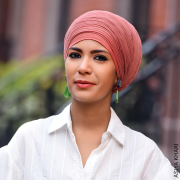 Zahra Rasool will be joined by a group of professionals in Amsterdam in February 2019 to judge the entries. The full jury will be announced later this year. Learn more about the 2019 Digital Storytelling Contest judging process. 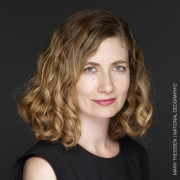 Whitney C.Johnson is the Vice President, Visuals and Immersive Experiences at National Geographic. Prior to joining the magazine, she was the director of photography at The New Yorker where her work was widely recognized, earning awards from the American Society of Magazine Editors; Awards of Excellence from the Society of Publication Designers; and a Peabody, in collaboration with Human Rights Watch and the photographer Platon. The judging process for the 2019 Photo Contest involves four specialized juries and a general jury. It will take place in several rounds over a three-week period during January 2019. The full jury will be announced later this year. Learn more about the 2019 Photo Contest judging process. In the coming weeks, the World Press Photo Foundation will campaign to attract a more representative range of submissions to both contests. In particular, the campaign will focus on increasing the number of participants coming from Africa and South America, boosting the number of women who enter their work, and finding great work on the environment and sport categories. In addition to making these aims well known through social media, the foundation is contacting editors, photographers and visual journalists around the world asking them to let us know about the compelling images and stories they have seen. The foundation will then contact those individuals directly and encourage them to apply. Both the 2019 Digital Storytelling Contest and 2019 Photo Contest will open for submissions on 3 December 2018. Entering the contest is free and open to all professionals around the world. 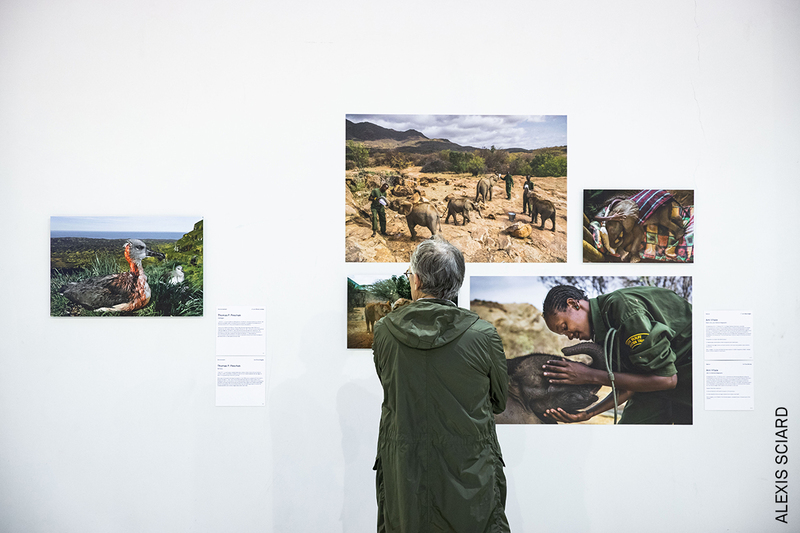 This year, the World Press Photo Foundation is introducing three major new awards: ‘World Press Photo Story of the Year’ in the Photo Contest, and for the Digital Storytelling Contest, the ‘World Press Photo Interactive of the Year’ and the ‘World Press Photo Online Video of the Year’. Find out what’s new on the 2019 contests. 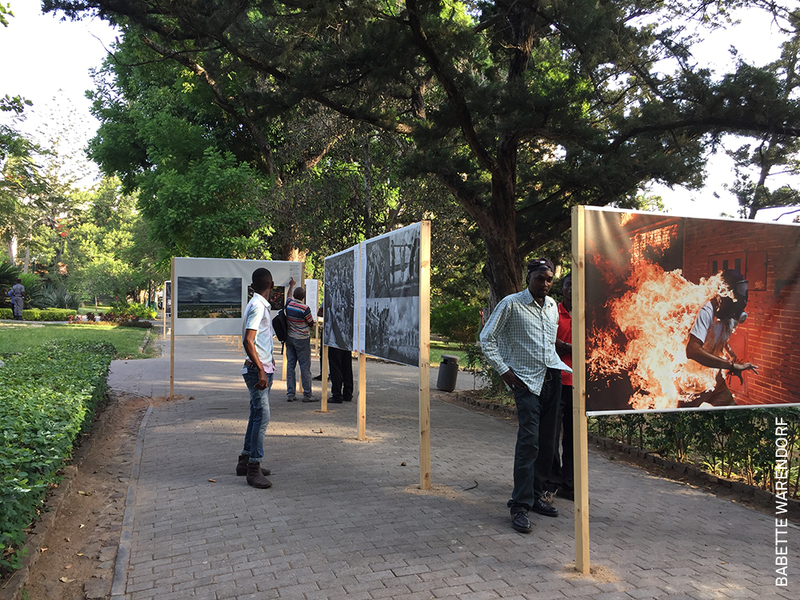 A special exhibition of the 6×6 Global Talent Program, and the results of the Mozambican Photo Contest 2018 on Religion and Beliefs, will be shown alongside the World Press Photo Exhibition 2018. The 6×6 exhibition showcases stories by the six selected African talents, with a feature on the six South American talents. ‘Our World’: spotlighting award-winning photography from the World Press Photo Contests 2016 – 2018 that portrays our natural world and human impact on the environment. All visitors can see the exhibition during the COP24 in Katowice, the 24th Conference of the Parties to the United Nations Framework Convention on Climate Change. *Please note, the list of exhibitions shared on our website is regularly updated as new locations are confirmed.